This game is currently on greenlight, so greenlight it! 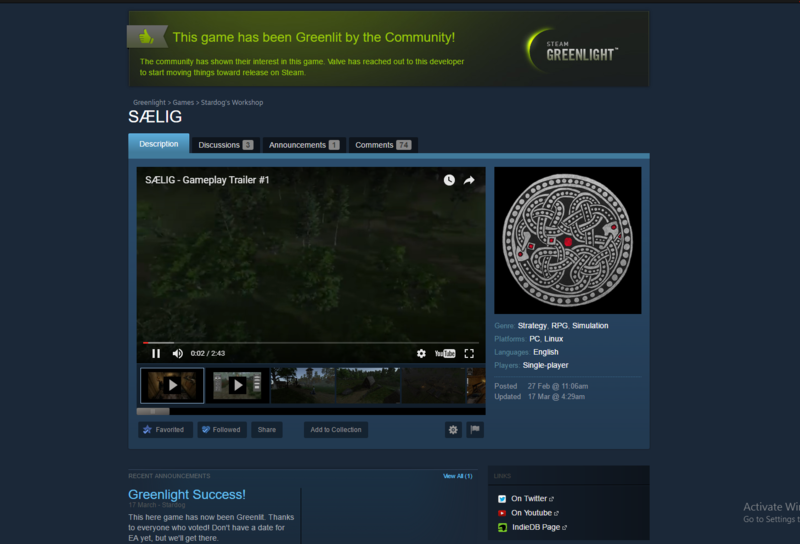 Re: SÆLIG - Greenlight it! The Game has been Greenlit! Yay ! Cant wait for it.